When it comes to gaming, there are so many differences between PC gamers and the gaming that is possible on other platforms. The truth is that most of the games that are extremely popular are played on PCs and that is mainly because of the huge diversity that is possible. After all, other gaming opportunities bring in a limited number of buttons that can be used. With computers, we have an entire keyboard. 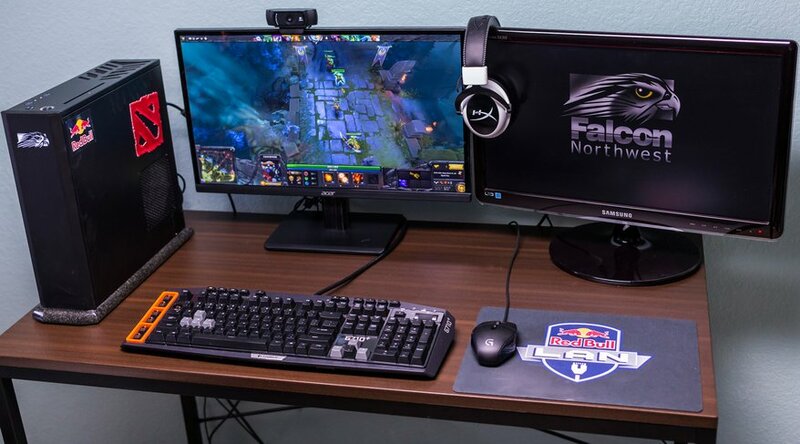 Because of the evolution of gaming, there are thousands of gadgets available for desktop gamers. We will mention just some that can be seen as the best. 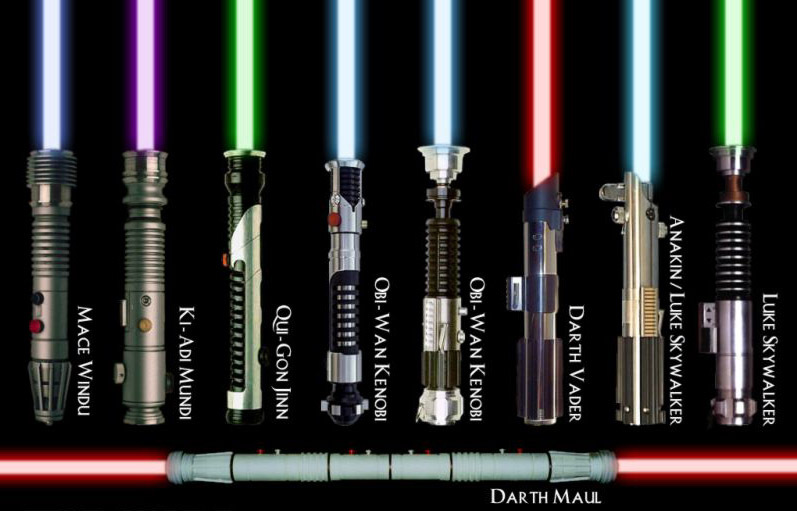 Obviously, you will be able to find many others. 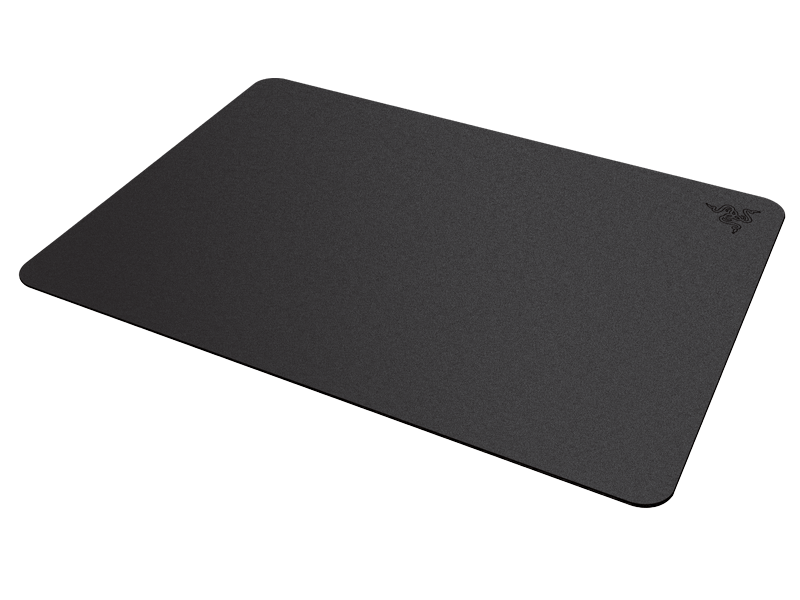 As a PC gamer, you need a really good mouse pad. Few consider this aspect. Razer is specialized in gaming gadgets so it should come as no surprise to notice that they also have a tremendous mouse pad, the Destructor 2. It has a thickness of just 2.2 millimetres and the surface offers great sliding as it is micro textured. 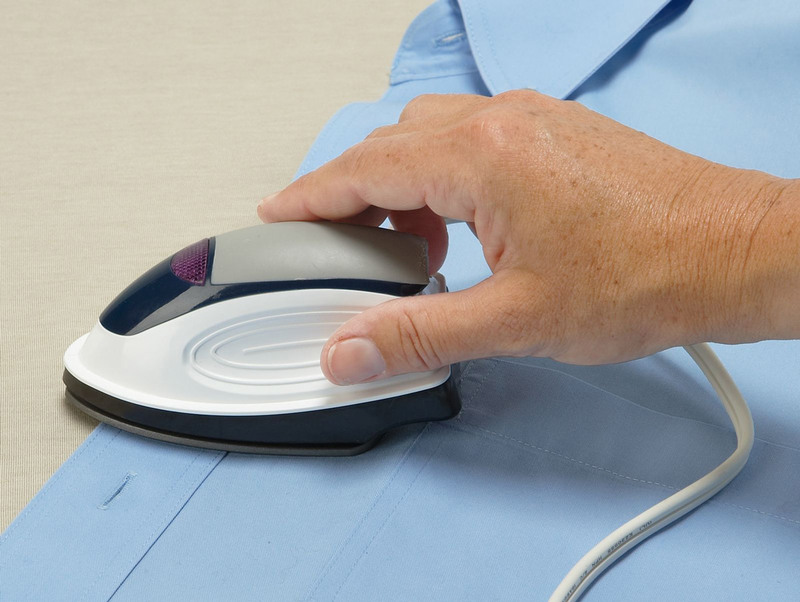 You will see that it works perfectly with both optical and laser mice. 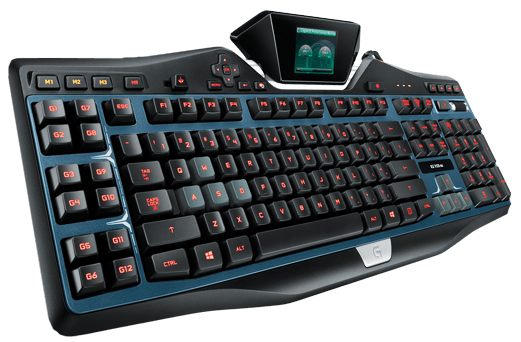 Logitech offers some tremendous gaming keyboards and this one is great as it comes with a customizable display allowing you to actually track gaming stats when you are not playing. You also gain access to more than enough programmable keys, 12, coming in with an impressive 36 functions. This gaming keyboard even has 2 USB ports that you can use, allowing you to add even more kits to your gaming computer. If you love the gaming experience offered by the PS4 or the Xbox One but you do play on the PC, the controller is a great investment. It does work on both MAC and PC, a standard feature. 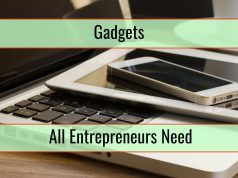 However, what is not standard is that this is a gadget that also works perfectly with a mobile device through Bluetooth connection. This means that it is possible to drastically increase mobile gaming. 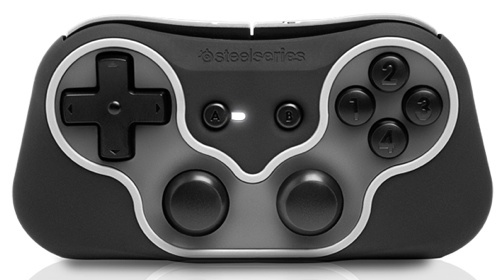 With a full charge, the wireless controller will offer around 10 hours of play time. We do need a very good gaming mouse if we want to be competitive. This one looks like it comes out straight from a sci-fi movie, with features that are simply impressive. 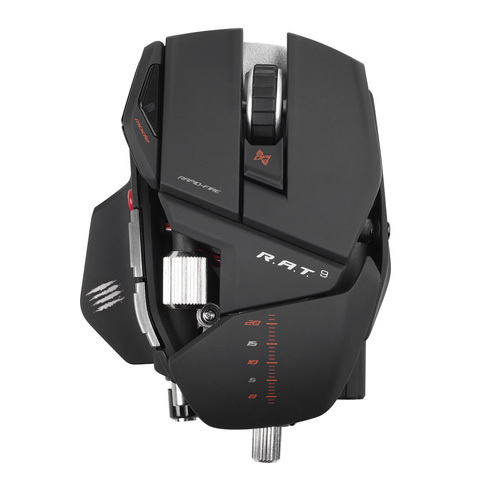 What is very interesting is that this is one of the few mice that allows you to adjust size so that your grip can be perfectly matched. It is completely wireless and features a recharging dock, together with wireless technology that is simply state-of-the art. 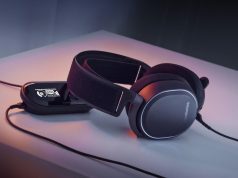 This is a headset that is like no other. It is currently recommended by so many due to the quality that is offered. 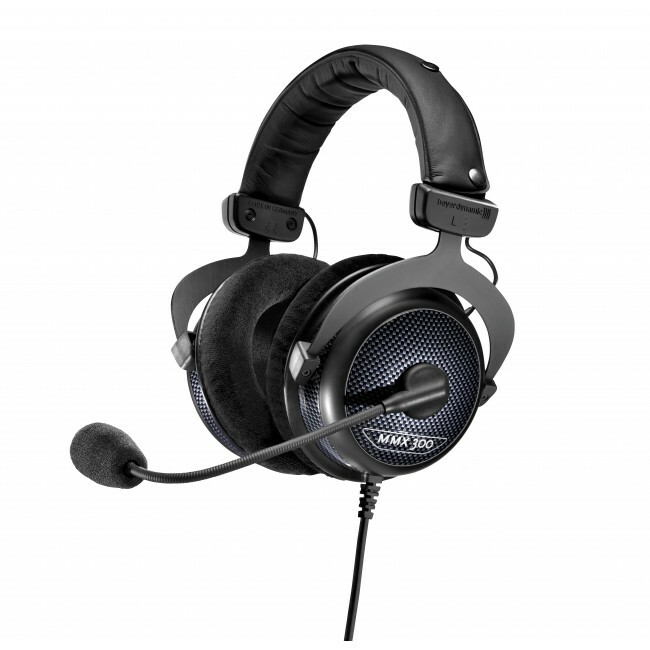 The headset is the only one that you need if you want to gain perfect audio while playing your favourite PC game. Passionate for new technology and avid researcher, music lover and League Of Legends player. Editor at Tech Surprise.